New owner here. 200 miles on the odometer. Funny, but my favorite part of this car is something nobody mentioned yet….the sublimely smooth 6MT. Perhaps this is because my last car was a Honda (V6-6MT). Honda’s horrible drive-by-wire software made it very difficult to coordinate the throttle and clutch smoothly. It’s rhythm, if that word makes sense in this context, would endlessly change based on rpm and load. Plus the clutch had a delay valve to prevent “too quick of a release” and hurt any fast shifting. And lastly, Honda’s sychros hate fast shifts. But the GLI/GTI’s clutch feel is so perfect - light, smooth, consistent. 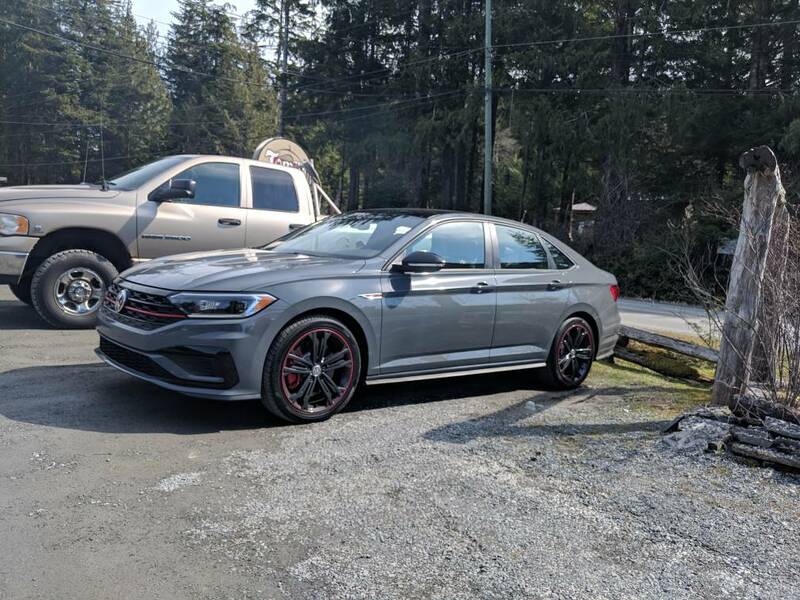 I know my opinion does not count for much, but in the last 6-months of car research, I drove a MT Mustang, a few Genesis G70s, a Mazda6, Type R Civic, 2.0T Accord, and a WRX. In the first few seconds driving a GLI I could tell it had the best MT of all those cars mentioned, by a wide margin. Even driving this GLI slowly is a pure joy. I agree. The shifting is light (if a bit notchy), and the synchros unbeatable. The clutch is light, smooth, and consistent. Those aspects of the car could hardly be improved. I work in a Ford Dealership and there is no comparison. The clutches and shiftters on the Mustangs, ST, RS all feel heavy and rough. Feels like you need to fight for your gears. Not so on the GLI, it's smooth as butter all day long! Few new things added on today. 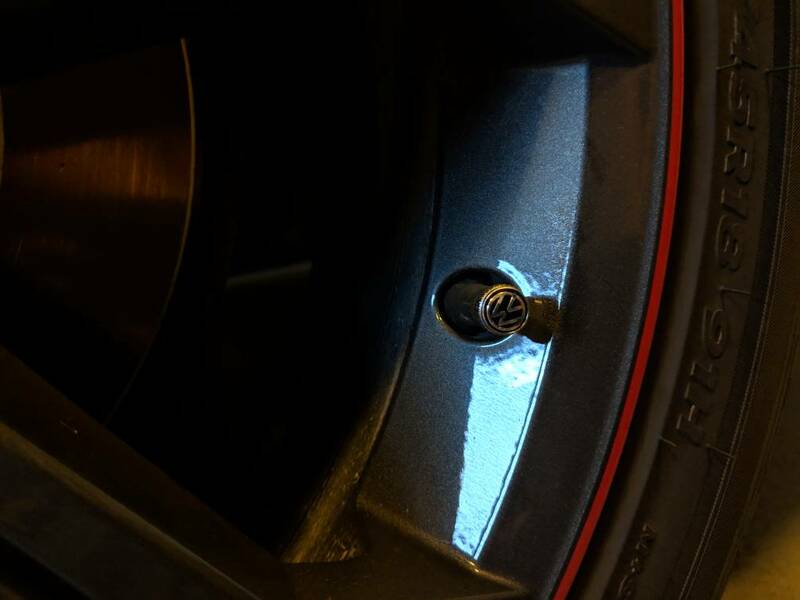 Front licence plate mount, OEM wind deflectors and VW tire valve stem covers. Also, I think I've landed on my favorite colour scheme. Just love how the interior looks. Good review. While I'd personally rather pay $1600 more and have the GTI's better interior, you can't argue with the cost savings. We need more affordable performance in our market - not everyone has $40k to spend. are the caps metal or plastic? I've had the metal ones on my previous car and they seized on due to the elements in the winter. The problem with that article in this thread is that it is reviewing the USA version. The Canadian version interior fixes most of their problems. No molded stitch dash, it is soft touch materials for example. 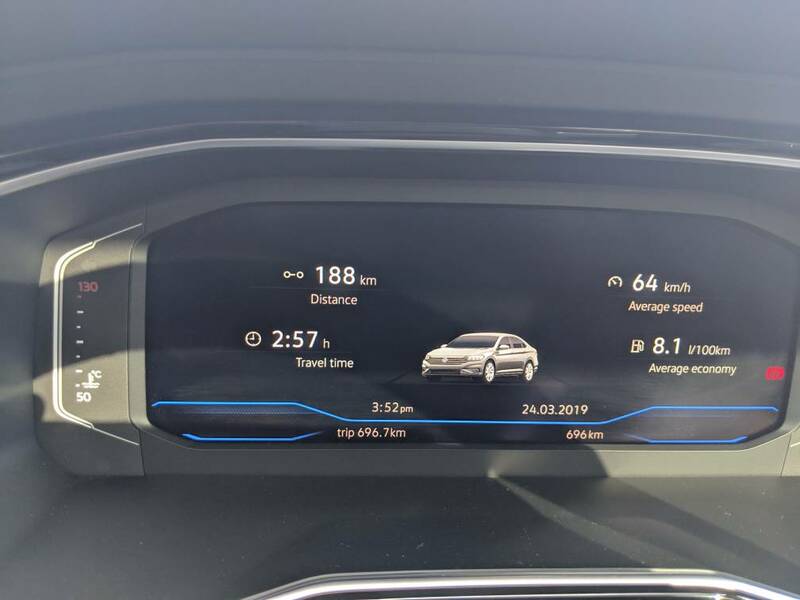 The digital cluster is standard as well. The 35th in Canada is essentially the USA's autobhaun with the 35 apperance package. Us Canadians really won on this one. I wouldn't have bought this car if it was equipped like the USA car. I feel bad that our brothers and sisters to the south get shafted on their Dubs. But then I just get in my GLI and forget all about em. 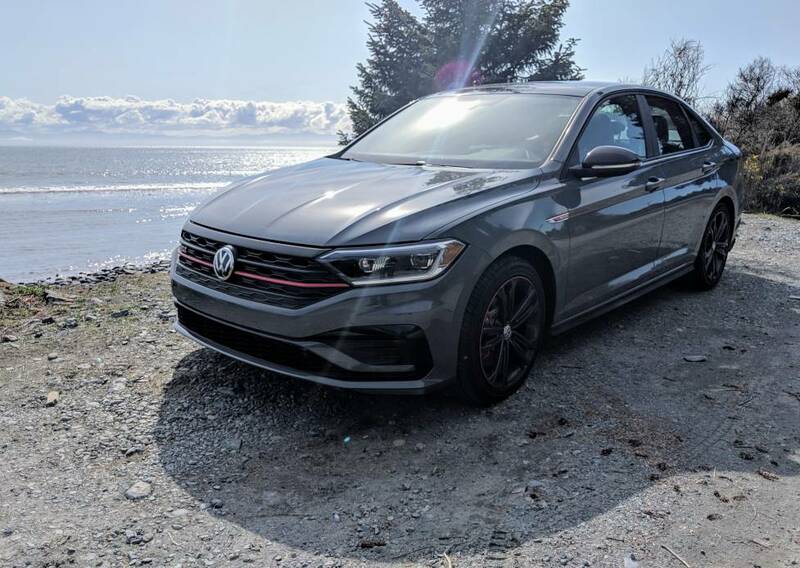 Ordered mine yesterday in Pure Grey from a Toronto dealership; needed a new car anyways because my 2015 GTI performance lease will be over in June. 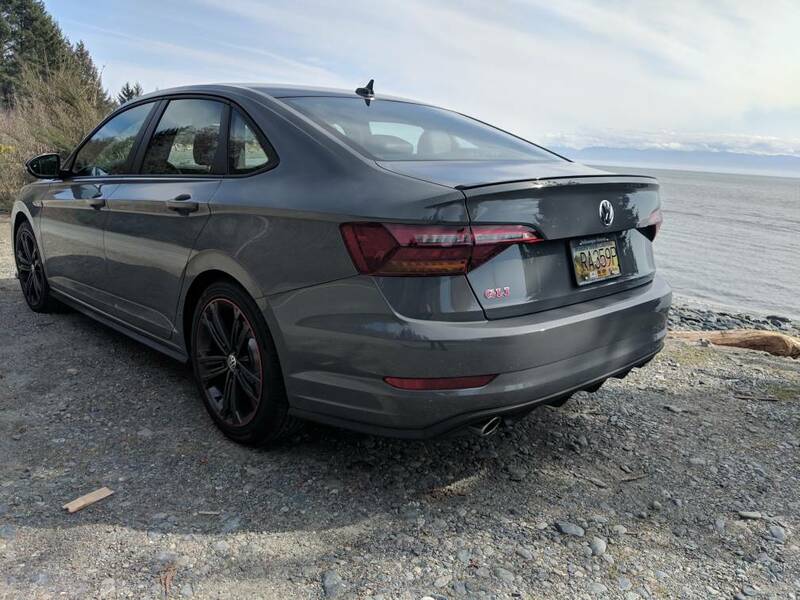 This was a perfect time for the new GLI to come out when my lease is due soon =D It has every feature that I would want, the LSD, digital dash, and DCC + dual chrome exhaust. OP and other GLI owners, was wondering if you guys got any deals on it. 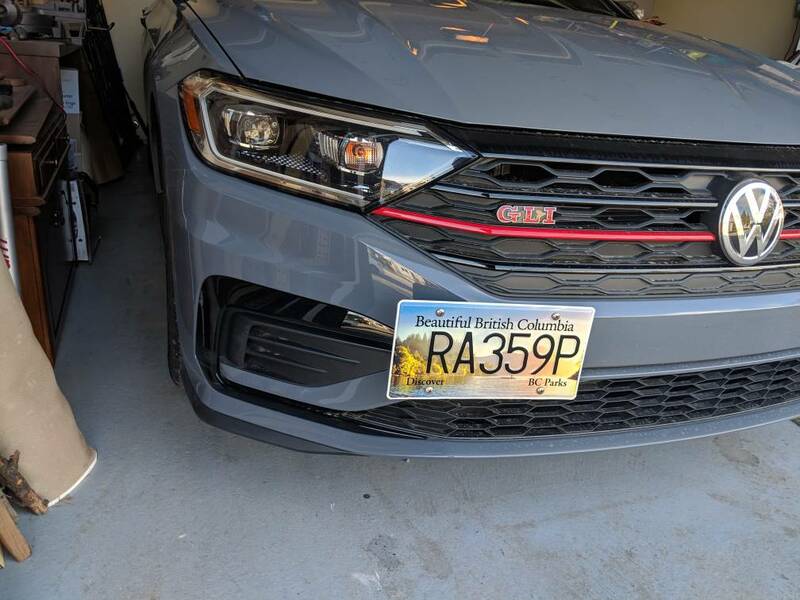 They offered $1000 off MSRP, 1% rate reduction (loyalty + Power to the people event), pay for remaining 2 months of payments on my GTI and also doing tint for $200 at costs from dealer; I think it was a great deal and I couldn't resist. P.S I am financing on a 5 year term. 2 weeks of negotiations brought my trade up from 20k to 25.5k for a 2017 GLI AB/DSG w/34,000km on it. Got the 35th w/tech and manual down to $35k including destination/pdi. Got them to throw in monster mats, trunk liner, tire & rim hazard warranty and security etching. I think I did okay. That sounds like a great deal. If anyone in Canada is looking, right now is the best time. Loyalty rate increased from 0.5% to 1% for the next 5 days or something like that. $2500 off cash incentive or you can stack the loyalty with the Autobahn for all if you're leasing, first payment waived, $0 down and $0 security deposit. 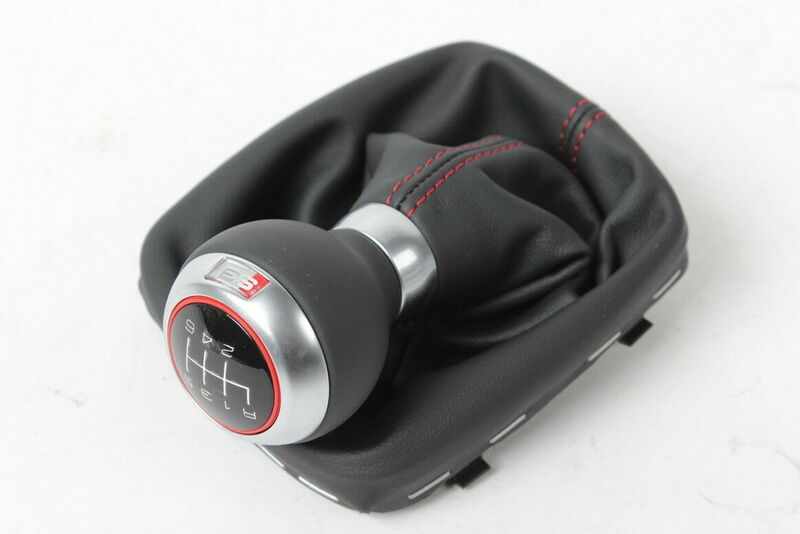 Beautiful, you need a GTI shift knob. 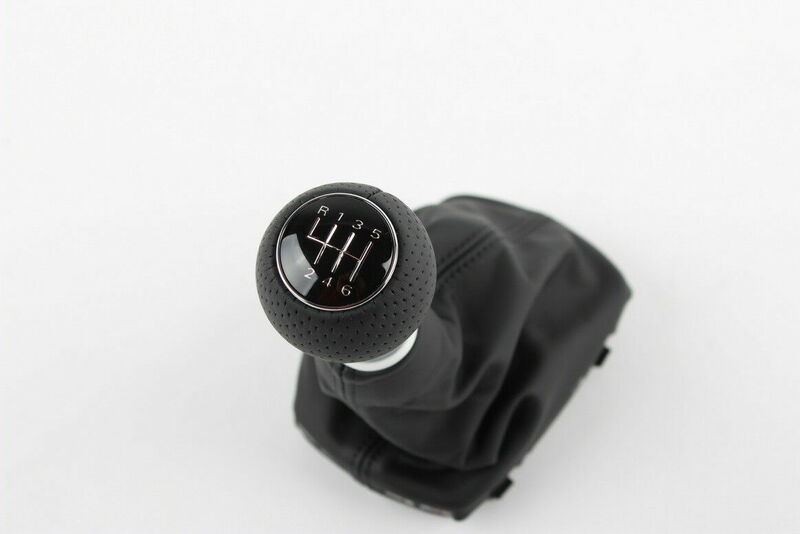 Or an Audi shift knob? 1900km on it now with a trip from Edmonton to Saskatoon and back. This thing is an amazing cruiser and the tech is pretty sweet. the adaptive cruise is amazing, and I loved freaking my buds out with the lane keep assist. the suspension is very comfortable in either mode, but since the saskatchewan highway can be rough in places I swapped into comfort pretty early. The big surprise was how quiet it is! I was in 4th for at least 10 minutes before noticing I wasn't in sixth, just cruising at 110kph. But the drivers seat isn't as supportive as I would like. No vertical adjustment on the lumbar support is very disappointing, and I can actually feel gaps between parts in the frame through the padding. It did trigger a few pain points on the way back. But my back is not the greatest anyways. Fuel economy was very good. Averaged 6.8 L/100km up and down cruising at 120kph pretty consistently. Normally I'd fill in Lethbridge (half way mark) no matter which car I drive, but didn't worry about it at all in this car. I love this car, it's fantastic. Sounds good! Do you think the GTI seats are any better? They seem a bit more comfortable in the showroom. just based off memory from 5 years ago driving from Edmonton to Medicine Hat (5 hours) in the mk7 GTI I would have to say yes. My MK5 2008 GLI was the best tho. I could drive from Penticton to Edmonton (12 hours) without any pain. Just curious overall how Canadian pricing works. Thanks! I wouldn't expect major discounts like you see in the States. I'm not sure if they're inflating the prices over MSRP or just cost is lower down there. Getting $1000 discount from the dealer would be considered good on a new model. Currently there are up to $2500 off cash purchases from VW. So if you can get that plus $1000 off from the dealer I'd say that's a good deal. Took the GLI out for a Sunday cruise to break her in. Gotta say, hot damn she flies! Was a very fun and spirited drive. The biggest highlights, the pick up and passing power is fabulous and turning DCC to comfort for some rougher bumpy stretches was great. I've set my custom to DCC and Engine Noise to Comfort and everything else is Sport. This seems to be the best for those stretches stuck behind people going normal speeds. Otherwise, it was Sport all the way for the long twisty stretch between Sooke and Port Renfrew on Vancouver Island. Gorgeous drive made even better behind the wheel of the GLI. 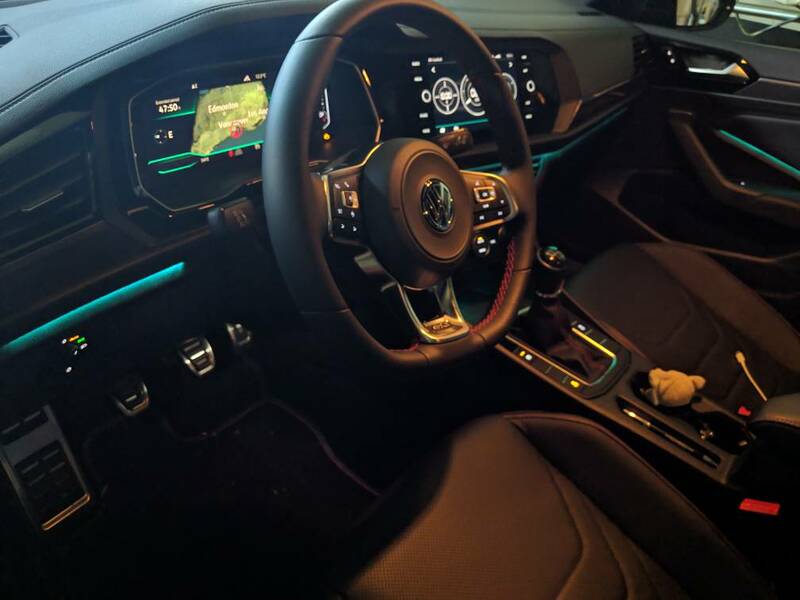 first impressions of the new GLI? ?